A stunning mirror that would look perfect in any bathroom. 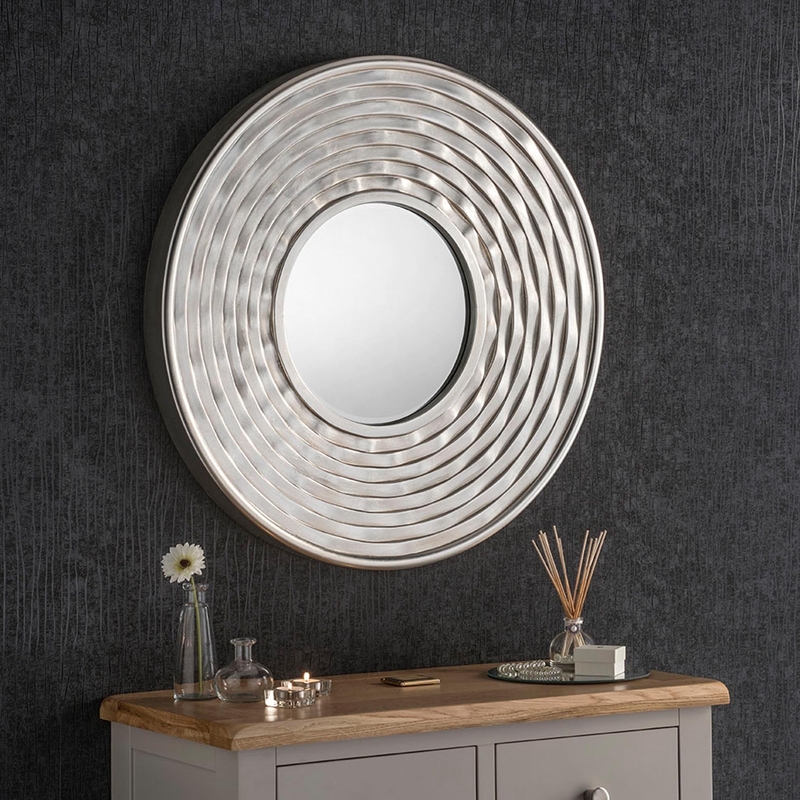 Spice up your bathroom with this amazing small readed circular mirror. The mirror itself also comes with a chunky frame and it is a bevelled mirror. Gorgeously detailed from the very best. A beautiful to addition to any bathroom or wall in your house. Don't let this mirror go a miss.